Ajack of many trades, Prabin Lamichhane, originally from Okhaldhunga, has worked in many sub-sectors of the hospitality industry. From the time he’s spent at various establishments—Oriental Kitchen, Dhulikhel Resort, Royal Saino, Embassy Restaurant and Bar, Regulation Café and the most recent, Nebra, before starting his stint at Galley Canteen—he has learned that the key to running a business well is to first man it with a professional crew, manage the place exceedingly well and meet the customers’ every need. 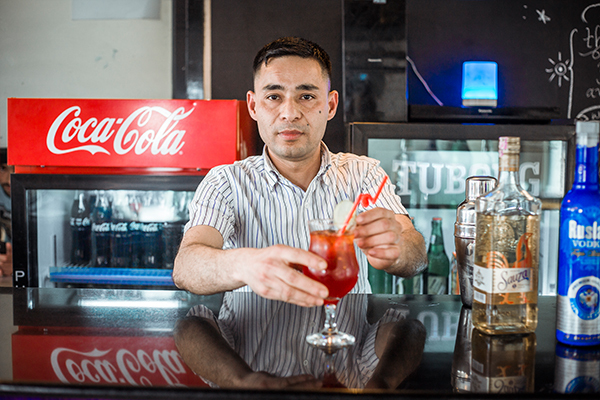 Lamichhane, 29, loves bartending because it’s a creative art and because it allows him to meet people from all walks of life. According to Lamichhane, concocting a good drink requires that a bartender understand deeply a customer’s preferences, and oftentimes, even state of mind. For this week’s Chill Companion, Lamichhane introduced us to two of Galley’s specials: ‘Red’, and ‘Blue’. The bloody Red drink was tangy and bursting with fruity flavours. 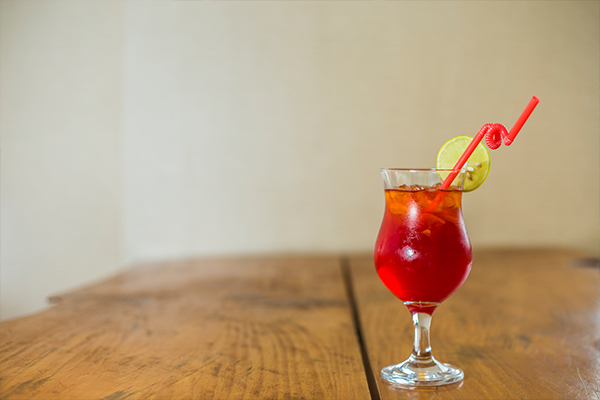 This drink, which perfectly blends the notes of cranberries and lemons, should make for the ideal drink at the end of a long day. The Blue had a lovely cool taste. 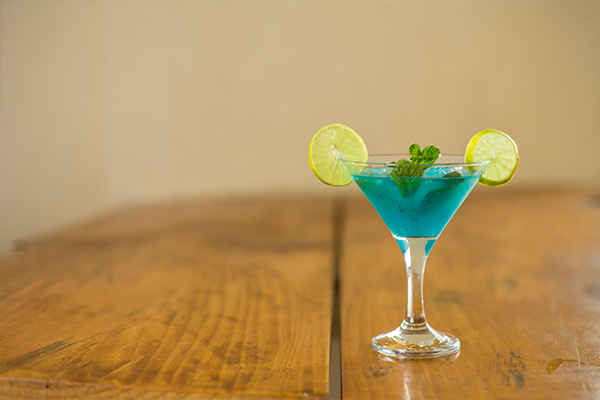 This fresh drink, garnished with mint leaves, would make for a great drink for the summer.